A ‘Company / LLP Name’ generally refers to the name of a business organization, e.g. CompaniesInn Solutions Private Limited or CN Partners LLP. It is the registered name of the organization under relevant legal provisions. The Company name should be referred to all communications, documents, letter heads and invoices. A ‘Business Name’ refers to the trading name, such as ‘CompaniesInn’. It is the usual reference of a company in general business use. It can be different from the Company Name. An organization can even open a bank account with Business Name and the cheques can be collected in the business name of collection. A brand name refers to the name of a product or services of a Company. For eg. ‘InntoBox’ is service product provided by CompaniesInn Solutions Private Limited. A Company can have multiple brand names. A Brand Name can be registered as Trademark. A logo is the pictorial or symbolic representation of a brand and it need not contain names or taglines. It could just be a line or a curve to identify the product or service. 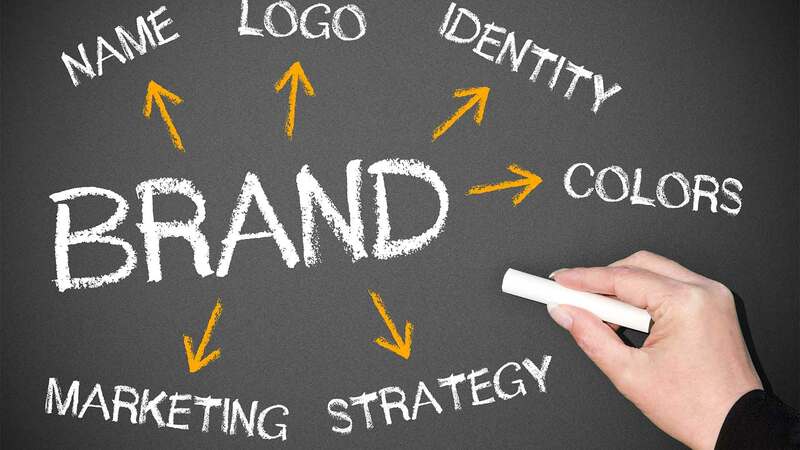 When the logo includes business or brand name or taglines it is referred to as a Composite Mark. A unique name that identifies an internet resource such as a website is a domain name. It is an identification string that defines a realm of administrative autonomy, authority or control on the Internet. Domain names are formed by the rules Domain Name System (DNS). Any name registered in the DNS is a domain name.